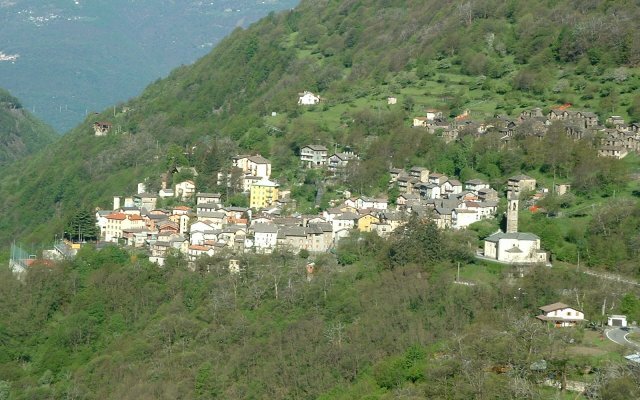 “Valvaron” in the local dialect refers to the silent, solitary, arduous, impenetrable valley of the river Varrone. 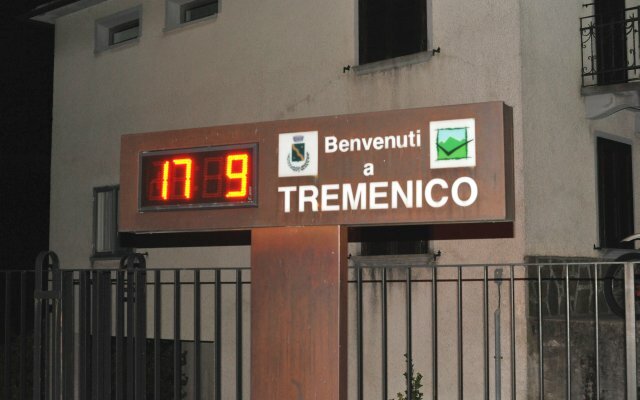 The Bed and Breakfast is situated in the quiet village of Tremenico at an altitude of 750m at the foot of Mount Legnone 2610m s.l.m., on the north side of the valley, about one hour from Milan. 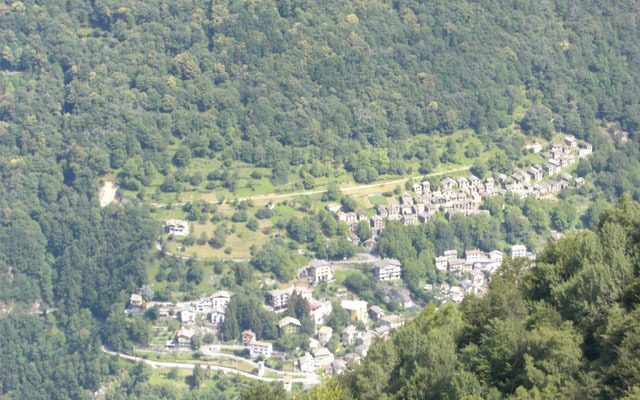 Its geographical location makes it an ideal starting point from which to explore the surrounding mountains where one can enjoy splendid views and the outstanding natural beauty. 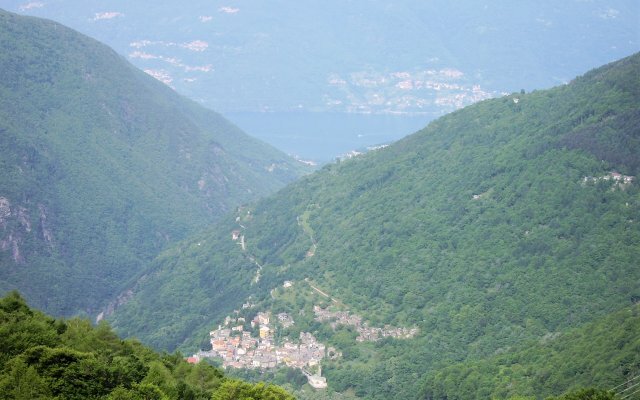 The shores of lake Como at Dervio are about at 15 minutes drive away. We’ll be delighted to welcome you to our newly refurbished house, just the place to recharge your batteries and fill your lungs with fresh mountain air. There are three bedrooms sleeping eight in all with private or shared bathrooms. A hearty and varied home-baked breakfast is served in the lounge featuring local produce such as cakes, jams, honey, eggs etc. 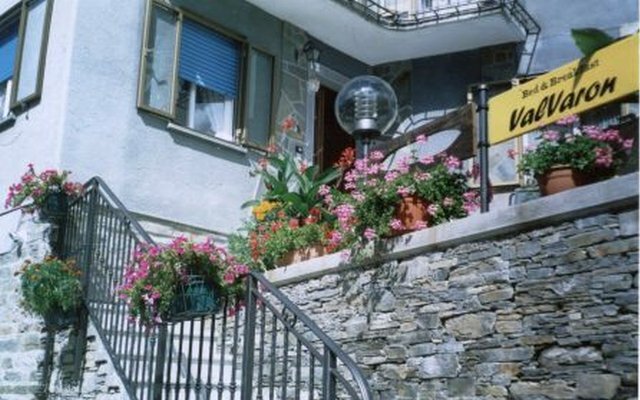 Tourist information on the Lake Como and Valtellina area is available.